Have you been trying to find a selection of beautiful, but hardy full sun perennials that will thrive in those extra sunny spots? For starters, it’s best to choose plants that are well suited to your area and climate — this will give them the best chance of success. We’ve picked out a few of our favorite full sun perennials for summer with some help from our friends at Hoffie Nursery. Remember that full sun plants should receive unfiltered sunlight for at least six hours a day. You will find it quite challenging to come up with a list of power perennials as hardy as these. This is the perfect full sun plant for beginners. 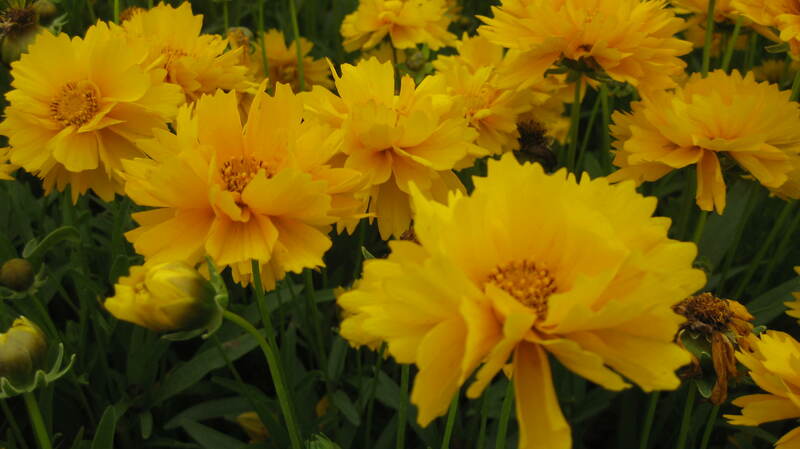 The Coreopsis ‘Sunray’ will light up your garden with deep golden yellow flowers, which will last from late spring to late summer if properly deadheaded. One plant will provide gorgeous cut flower bouquets all summer long. 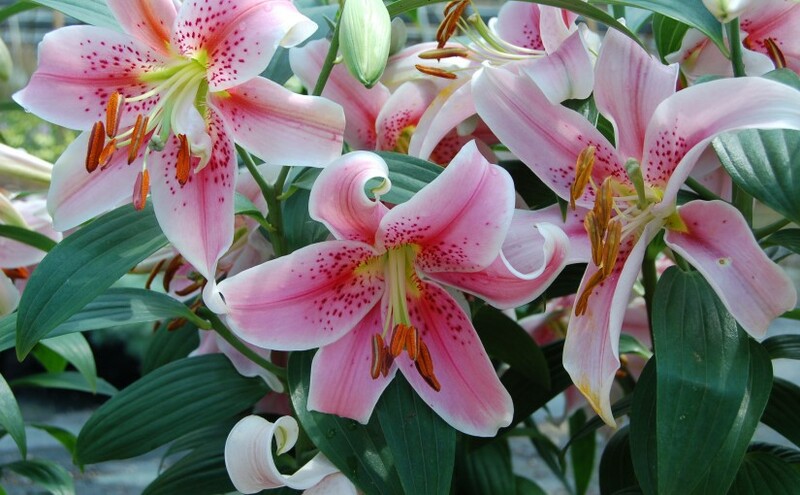 The Oriental lily ‘Mona Lisa’ blooms pink flowers that have a lighter edge and defined deeper pink central star and freckles. 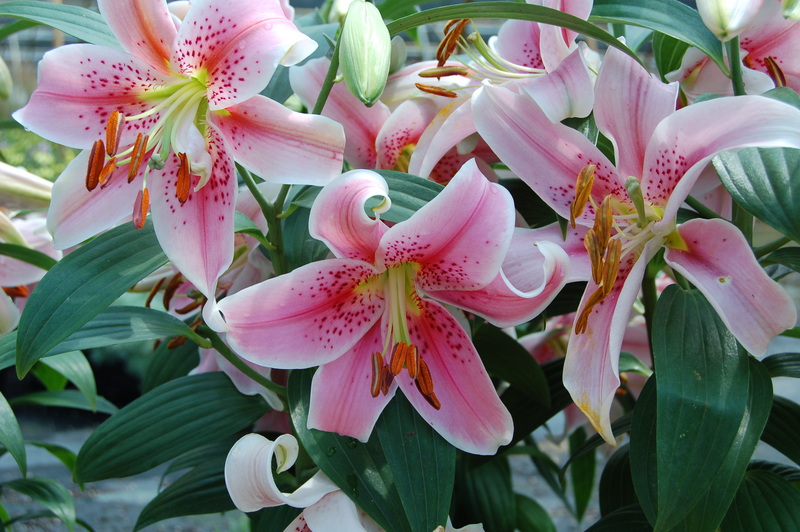 Once they have flowered they will not bloom again until the following year, so keep this in mind and plant them with ornamentals that will look great later in the season. The ‘Mona Lisa’ is ideal for perennial borders, large containers and cutting gardens. Want a perennial that works well as a border, along paths, or in a rock garden? If so, the ‘Little Titch” is a good choice. 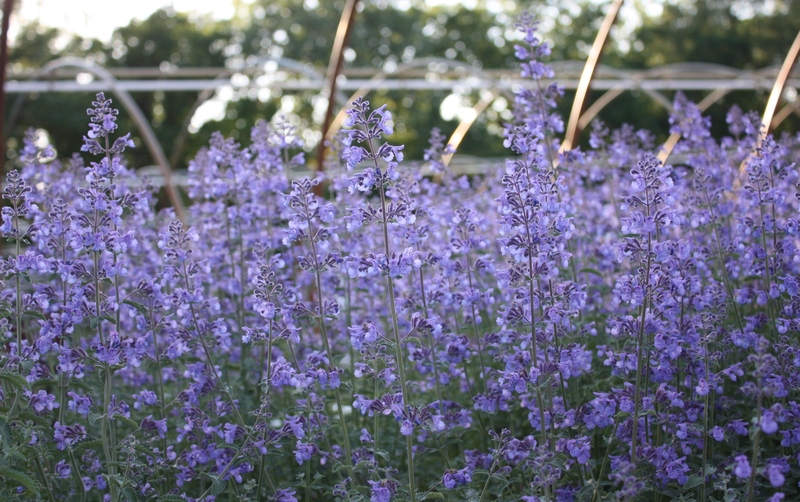 This is a mat forming, compact, long blooming Catmint that features deep blue blooms. The aromatic foliage is silvery blue-green with deep veins, and is extremely tolerant of heat and drought. 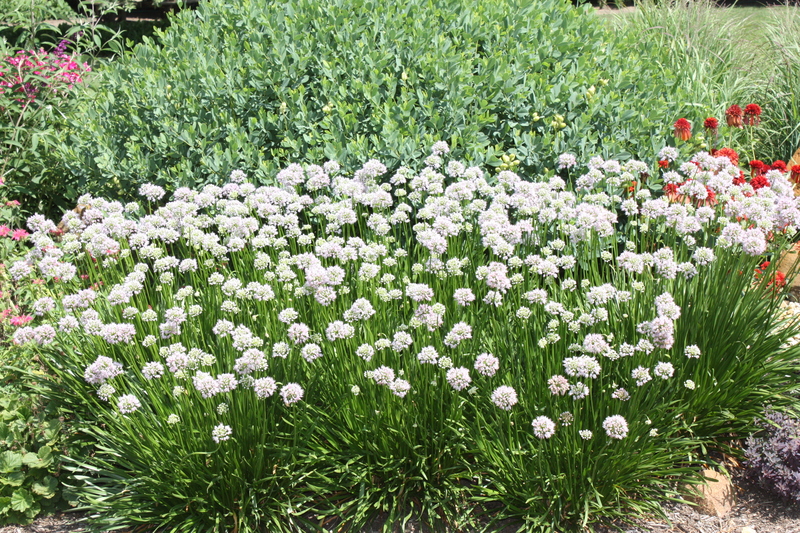 This ornamental onion will provide you with attractive clear pink to lavender blooms from June through August. As a full sun perennial, it is drought tolerant and will attract monarch butterflies. Another benefit of the Allium ‘Summer Beauty’ is that the sterile flowers make it a non-invasive variety. This stonecrop is a tough perennial that is a dependable choice for your late summer garden. 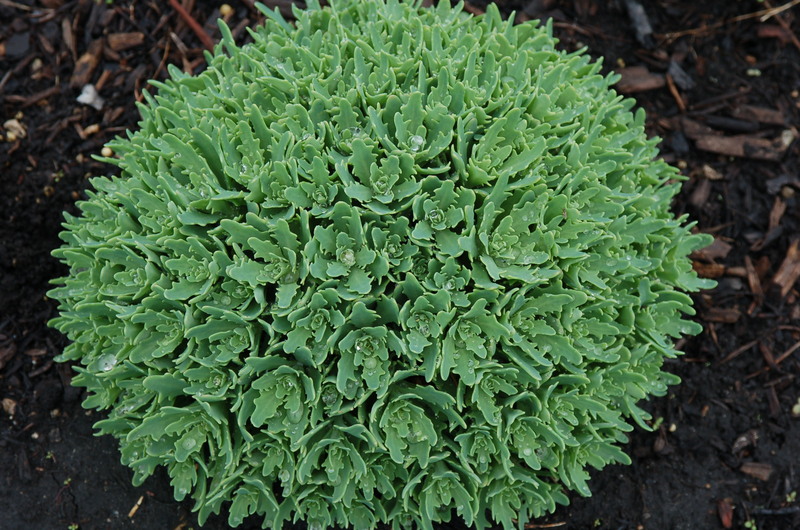 This variety forms a compact mound of heavily serrated, grey-green foliage that blooms with white star-like flowers. The ‘Thundercloud’ will thrive in rock gardens since it tolerates dry soils and loves full sun. If you want to turn your ordinary yard into something extraordinary, contact Landscape Creations today at (630) 932-8966. Find out how our landscaping design and installation can add curb appeal and value to your DuPage County home.